The Buckton oil in the shower gel contains a rich amount of vitamins such as vitamin C and other minerals. This delicate formula is designed for those with sensitive skin to help cleanse, soften and maintain it. 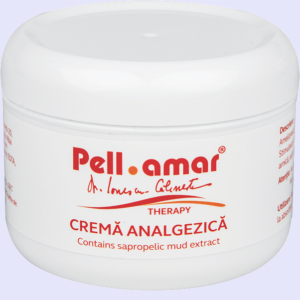 Pellamar extract work to maintain the functions of the skin when in contact with a variety of daily stress factors. The natural source of energy provided by the extract works to improve the skins appearance and firmness.. KEY OIL – Protects the skin against radiation, rejuvenates stressed skin and restores the epidermis. 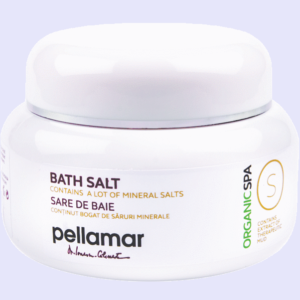 Apply to wet skin in the shower or bath, massage gently and then rise off with water. Very good. Leave the skin clean.There is a difference from the first use. I will continue to buy. It is a very good product, I use it as much as my two-year-old daughter (from birth). It cleans well and does not dry the skin at all. Can’t compare it to regular shower gels. There is a difference from the first use.